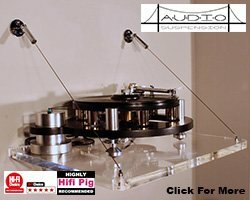 Computer Audio Design (CAD) contacted the Hifi Pig office to tell us that they will be demonstrating all things computer-audio this Wednesday (23rd July) at Walrus Sytems in London from 12 noon until 8pm. 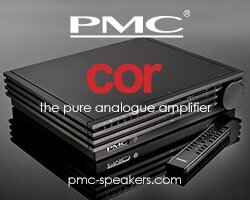 This “Computer Audio Day” will allow visitors to put questions to key industry figures and CAD’s owner and chief engineer, Scott Berry, will be on hand to answer questions and offer help and free advice. 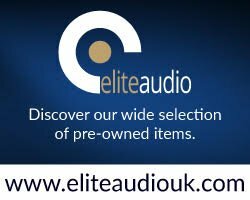 Scott will also be demonstrating CAD’s award winning CAD 1534 DAC, their new USB cable (which we have in for review) and the yet to be announced CAT transport and ripper. 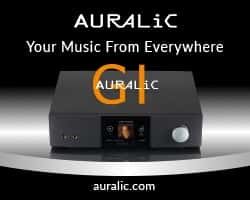 This is a free event and should be of interest to anyone interested in getting the best out of their current computer-audio system or for those looking to dip their toe in the water for the first time.